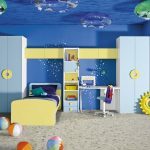 Home » Bedroom » Kids Room » What Colors Are Perfect for Kids’ Room? 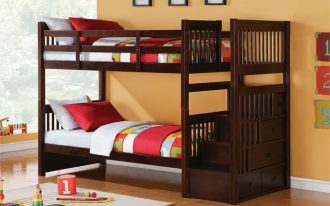 Just couple days ago, a friend of mine was murmuring about her kid’s room. 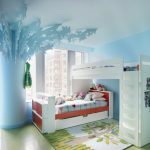 She already got a clear image in her mind what color the room will be, yet she still was not sure whether her color selection would be a perfect color for her kid’s room or not. 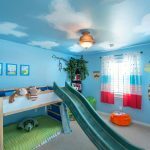 After our long conversation, I started to realize that there would probably many parents out there who face similar dilemma when it comes to paint their kids’ room. Alright, let me tell you something. 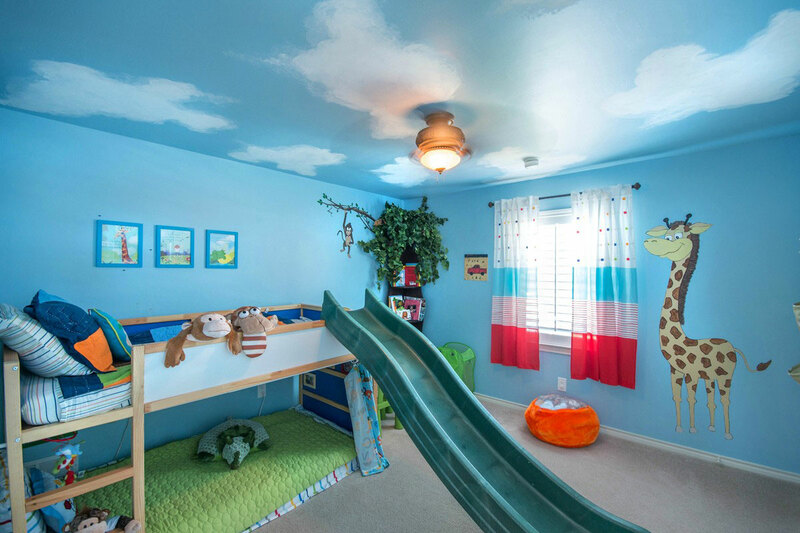 Never be too bold when it comes to paint kids’ room. 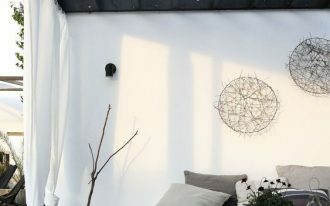 We often get so tempted to go with bold colors, from the color wall to the adorable decorations, but it would never work. 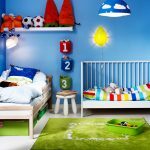 Pick some colors that would represent your kids personalities as well as create relaxing ambiance for your kids to sleep. 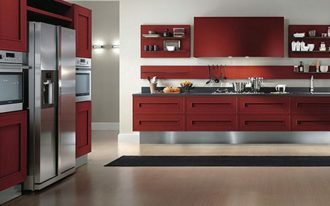 First, if you want to create an energizing feeling, orange is a perfect color. The good thing about this color is that it equally works for boys or girls. 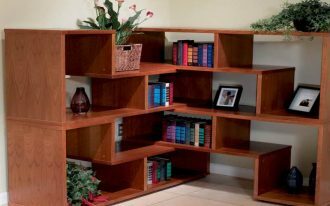 Since orange can get too bold, try not to overaccessorize the room. 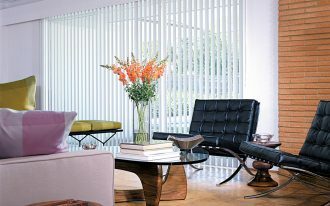 The selection of neutral shades can be a smart trick to offset the boldness. 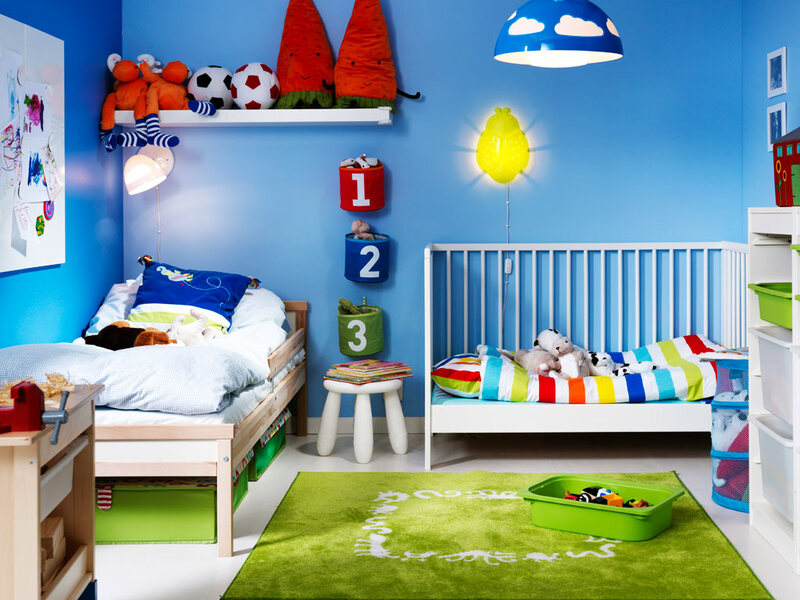 If you think that orange is too much for your kids’ room, softer colors are probably great options. 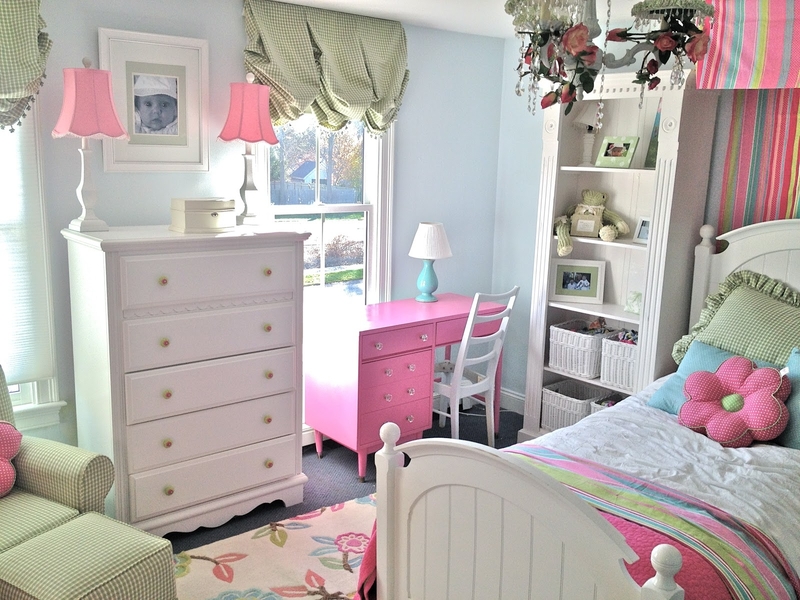 Soft colors like pastels may exude soothing vibe and are perfect for babies or toodlers. 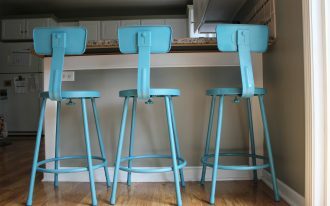 Yet, if you really ask me what color that has been my all-time favorite for kids’ room, I would instantly say it is blue! Blue can evoke either playfulness, excitement, and calm at the same time. 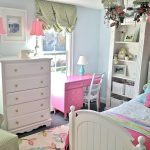 This color is kids-friendly that can work for your son or daughter. Pick light blue for a girl to make it less masculine, and go a little bit darker for a boy. 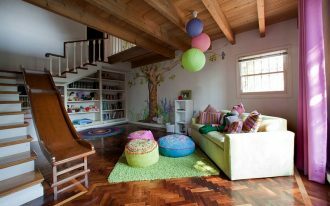 But, in the end, always remember that as a parent, whatever color you choose, create a space where your kids can enjoy their childhood and grow with joy and happiness is far more important. Let me know what you think about my color recommendations!